Big Y Storage stocks everything you need to help with your moving and new storage needs. 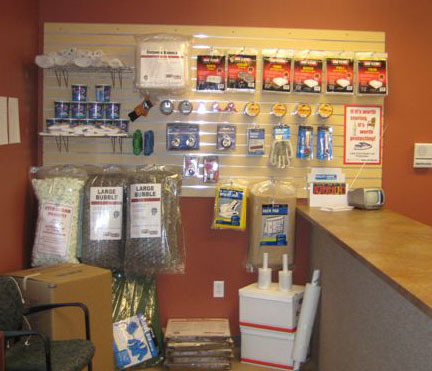 We have locks, plastic wrap, dehumidifiers, boxes, tape, packaging materials, moving labels and other related items. Call for pricing and availability.